Provide strategic and development advice and undertake the oversight of built form construction projects during significant construction phases at one of the region’s key logistical support bases. A range of built form projects, including several shipbuilding sheds and the RORO wharf and laydown storage facility were delivered on time and to budget at the AMC site. Management plans created to mitigate against external risk factors leading to the delivery of projects in a timely and safe manner. Delivery of value for money outcomes for a major, working service and supply base that is a critical part of the support network for the development of world class resource projects in the region. The Australian Marine Complex (AMC) is a world-class centre for excellence in manufacturing, fabrication, assembly, maintenance and technology development, servicing the marine, defence, oil and gas, and resource industries. 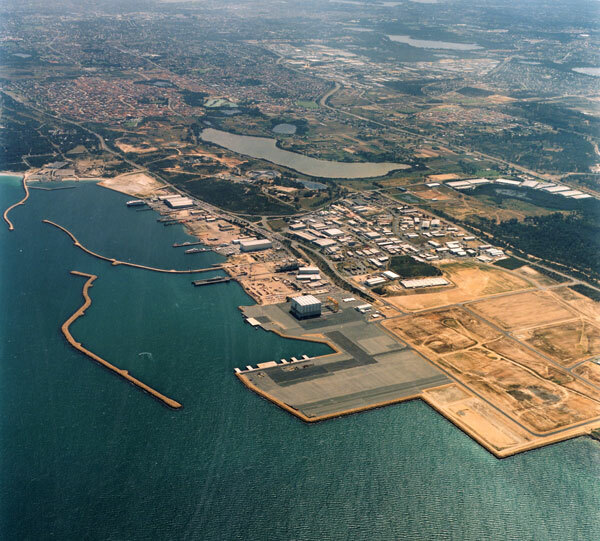 Located at Henderson, 23km south of Perth, the AMC has been developed to enhance the opportunity created by the clustering of industries and has become Australia’s leading marine industrial estate. Incorporating fabrication, ship building, technology and support industry precincts, the AMC features a deepwater port, world-class common user facilities, load out and fabrication infrastructure and high wide road access to nearby Kwinana and Latitude 32 industrial zones.